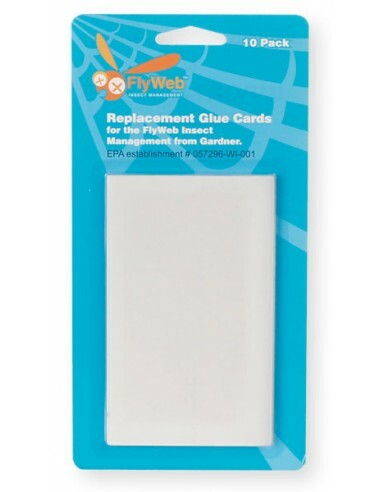 FlyWeb Replacement Glue Cards for use in the FlyWeb Fly Light trap ! 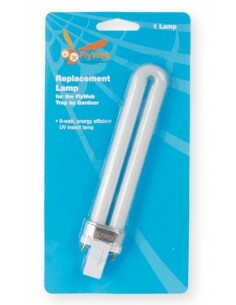 To activate the sticking power of the FlyWeb Replacement Glue Cards glue card, just peel away the protective plastic film and insert the card into the inside slot at the back of the FlyWeb light fixture. 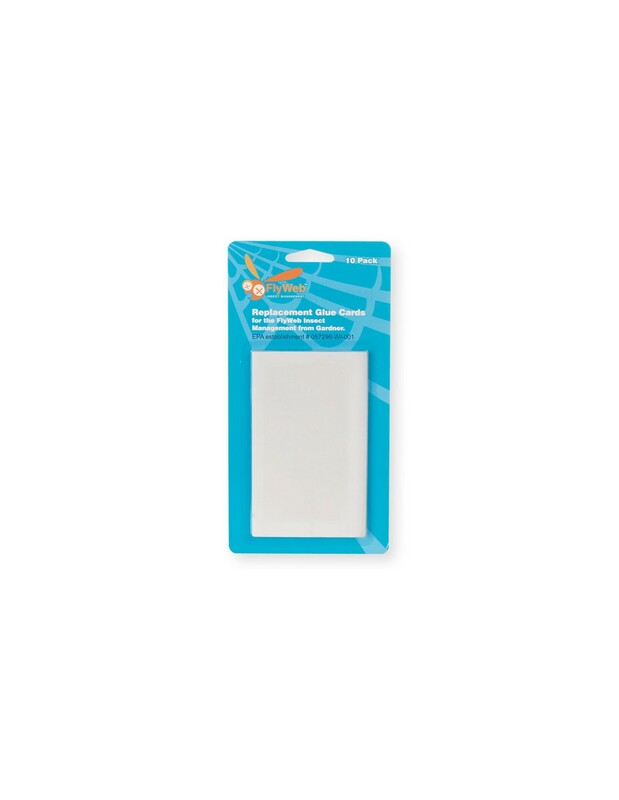 When the card becomes full, throw it away and install a fresh card. 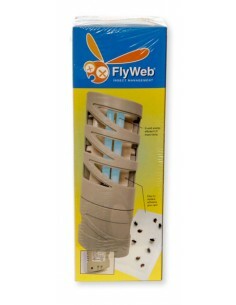 To activate your glue board, peel away the protective plastic film and insert the board into the inside slot in back of the FlyWeb Fly Light. When the board gets full, discard and install a fresh board. Glue boards are safe to handle.